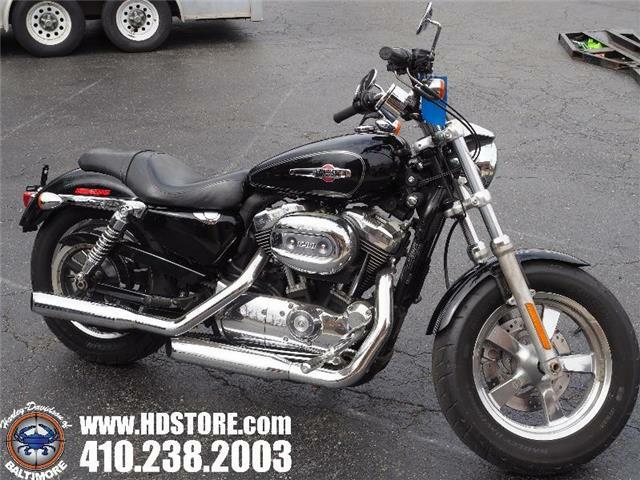 2012 XL1200C with low miles on it! 2 brand new tires with a fresh service. Local trade in. come check it out! 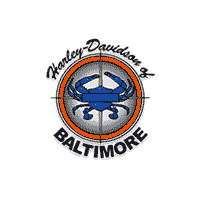 Thank you for your interest in Harley-Davidson of Baltimore! Our mission statement, “Share our Passion, Discover your Journey” strives to provide an experience second to none. Unlike our competitors we DO NOT add in a fake reconditioning fee to our price! WHAT YOU SEE IS WHAT YOU PAY! Our Internet Value Pricing mission is to present Value Pricing to all of our customers. 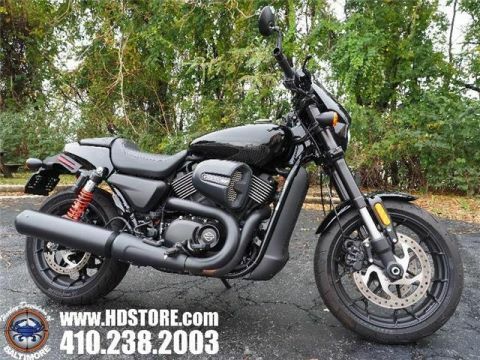 To achieve this, we research multiple sources in order to ensure that every one of our customers receives the fairest deal on every Pre-Owned Motorcycle we sell. 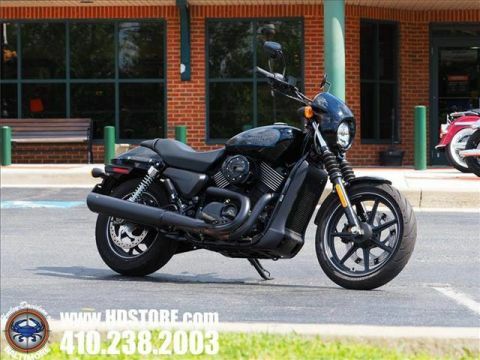 We do not artificially inflate our Pre-Owned prices in the hopes of winning a negotiating contest with our customers! After being in business since 1923, we have found that Internet Value Pricing is by far the best approach for our customers. 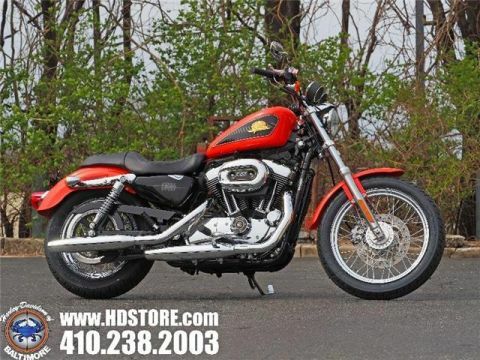 only add ons to your price is taxes, tags, and a $300 dealer documentation fee!